NEW STORE! Just off of the 202 and Gilbert Rd in Gilbert, AZ. Visit us today at the new Bullfrog Spas Factory Store in Gilbert, AZ. 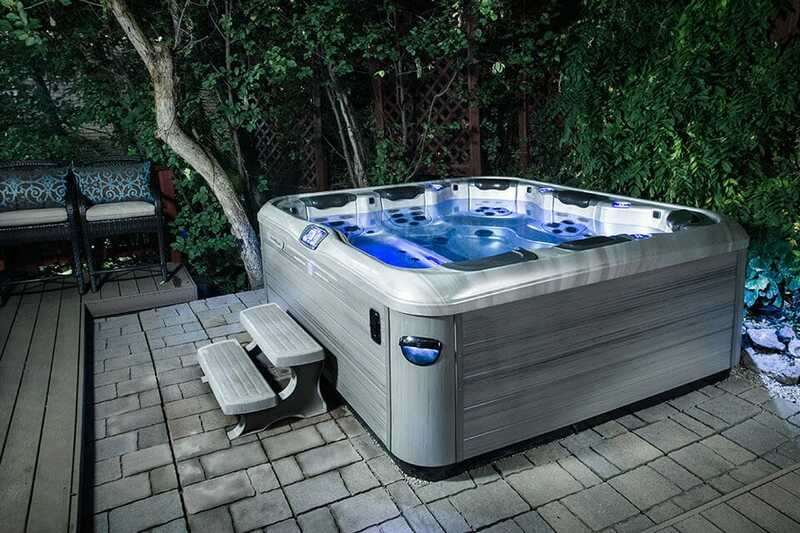 The Bullfrog Spas Factory Store offers factory direct hot tubs by Bullfrog Spas and much more. We offer the area’s best pricing and service on top quality new spas, as well as factory blem hot tubs and certified refurbished spas. 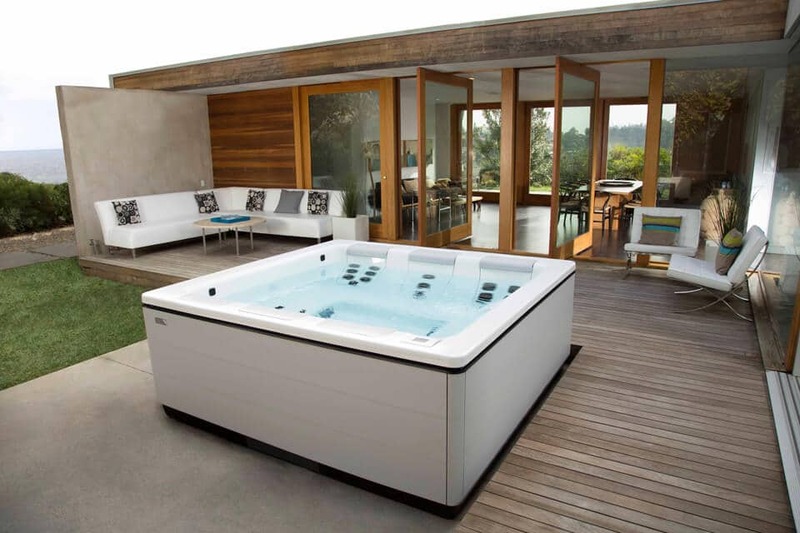 You will find the ideal hot tub to fit your home, family, lifestyle, and budget. 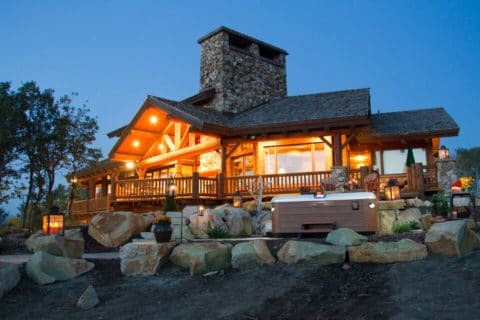 We also offer a complete selection of outdoor living essentials like BBQ grills, outdoor furnishings, pool and hot tub covers, hot tub chemicals, and much more. 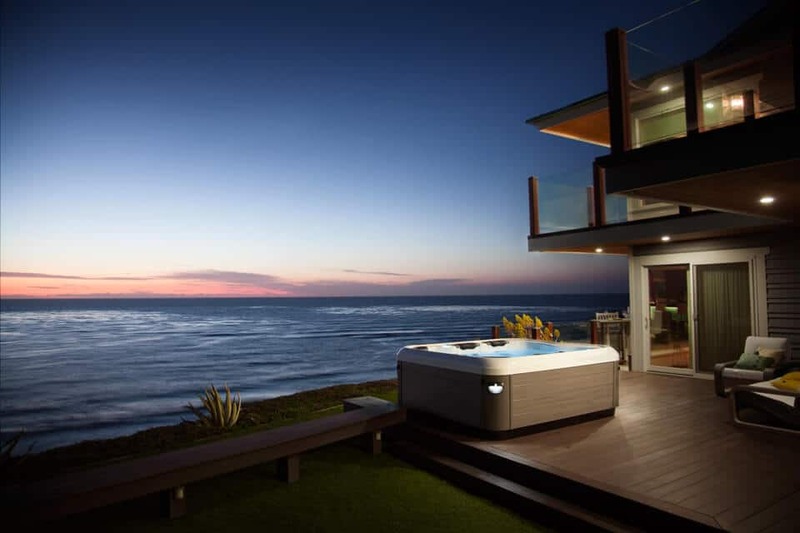 Visit our new store today to see the most complete selection of hot tubs and outdoor living products in the East Valley. Gilbert, AZ; Mesa, AZ; Chandler, AZ; Tempe, AZ; Queen Creek, AZ; San Tan Valley, AZ; Ahwatukee, AZ; Scottsdale, AZ; Phoenix, AZ and surrounding areas. Design the ideal hot tub for your Arizona climate and lifestyle with Bullfrog Spas’ unique SpaDesign Software. Create the perfect backyard for you and your family with a new Bullfrog Spa from the Bullfrog Spas Factory Store in Gilbert, AZ.